DIN Ferrule(P54) - Cse Group - Cse. Chiang Sung Enterprise Co., Ltd. The materials is offered for food, dairy, beverage, meat processing, vacuum processing, pharmaceutical, chemical, and many other industries. It is necessary you specify at the time when orders be placing if heat numbers and MTR's are required. 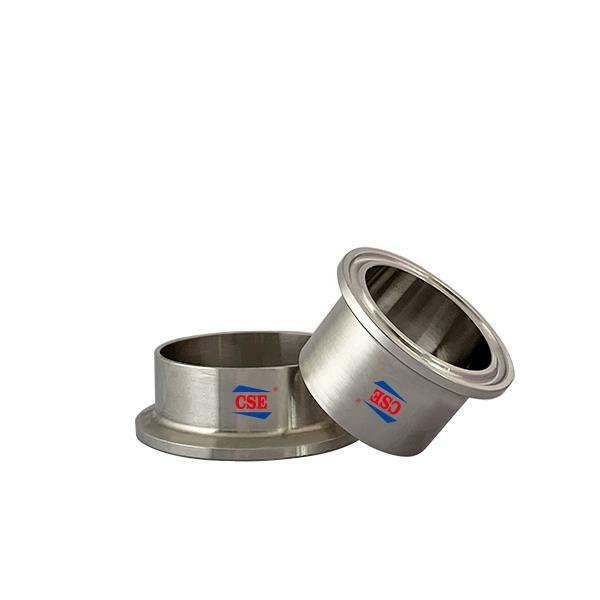 Sanitary DIN Ferrules that CSE offers are made by forged. The DIN Ferrules could be conformed with DIN Blank End Cap which is made by solid bar, Clamp and other Adapters.